Here is an offer where you can enter to win the Fresh Daily Sweepstakes, from Boar’s Head. (1) Grand Prize – (1) year supply of Boar’s Head Brand product represented as a check for $4,000. (900) Daily Prizes – a Boar’s Head Brand lunch represented as one (1) $ 15 VISA Reward Card. 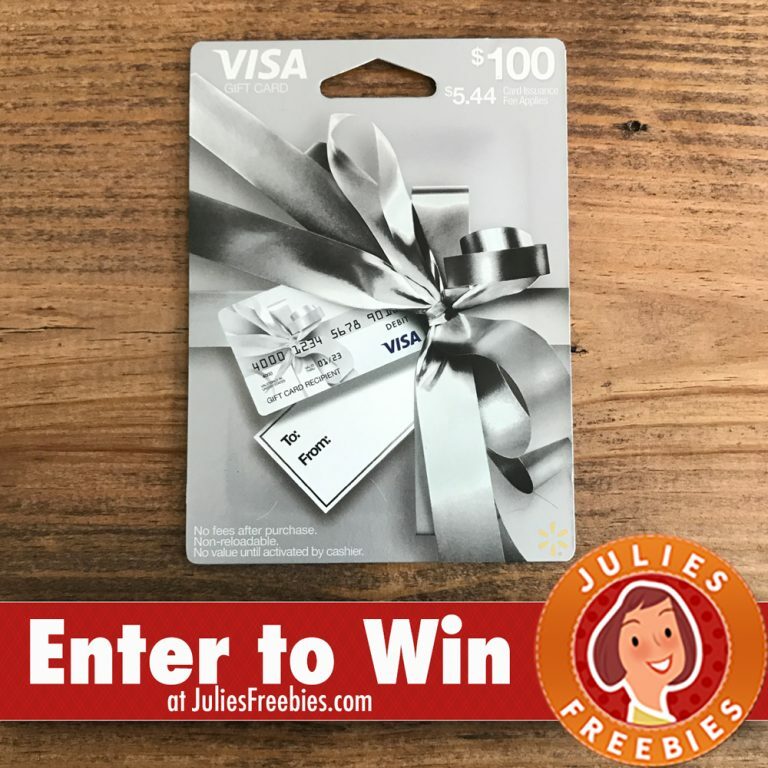 The post Boar’s Head Fresh Daily Sweepstakes appeared first on Julie’s Freebies.